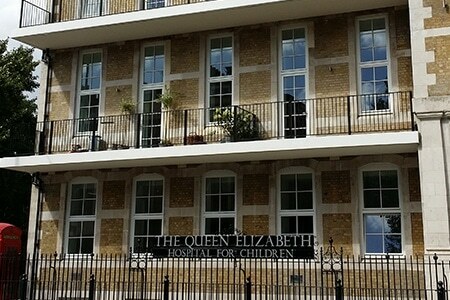 Conqueror were approached to return the railings at the Queen Elizabeth II Hospital to their former glory. 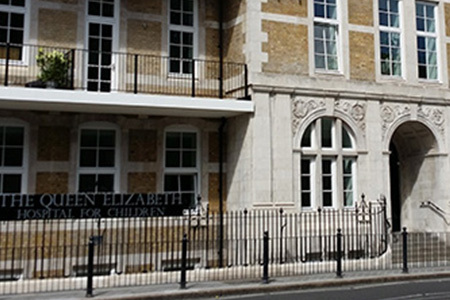 Made over 50 years ago from cast iron the railings were extremely heavy adding additional challenges to their refurbishment. Prior to being treated and powder coated they were blast cleaned to SA3. This was done to remove many years’ dirt and grime and ensure the surface was smooth and ready to be painted. Once cleaned an anti corrosive powder coat primer was applied to give a good base. The railings were then coated with an architectural grade polyester powder top coat. This will ensure they maintain their strong black colour for many years to come and are resistant to the elements and everyday wear and tear. For more information or a quotation please contact us on 01763 249 535.